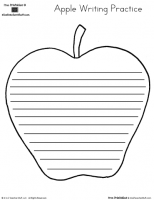 47 pages packed with fun activities & mini-books for an apple theme. 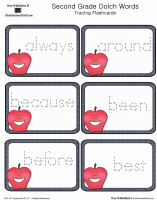 Match the words on the apples on the mat with the correct opposite apple cards. 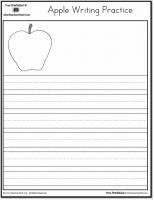 Printable apple writing practice page with handwriting lines. 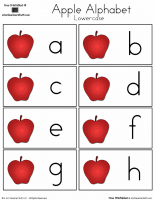 Printable apple lowercase alphabet. 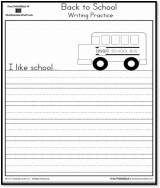 8 per page with blanks included. Choose from color or black and white.